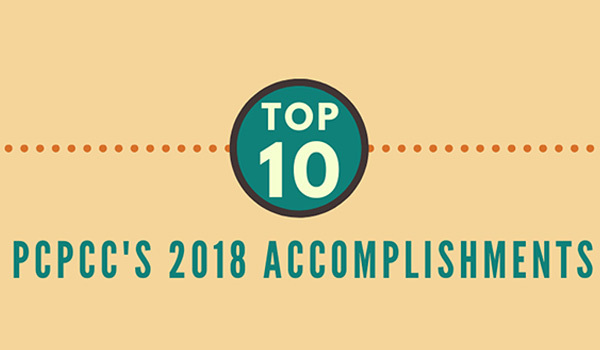 With the help of our broad multisector membership of thought leaders and influencers in the health care space, PCPCC had numerous accomplishments that we’ve captured in a top 10 list. Our collective power is clearly impressive. Together we’ve demonstrated that we can make a significant impact to advance primary care.